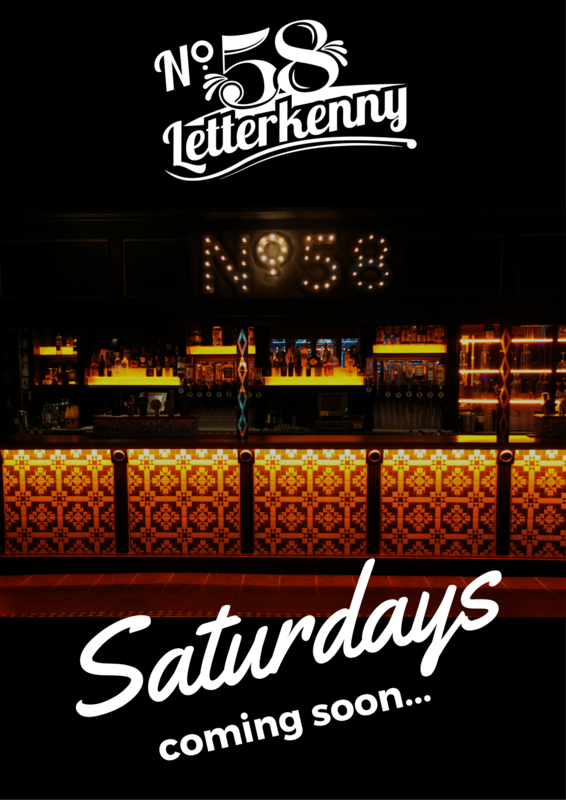 We are delighted to once again welcome customers to No.58, based firmly at the heart of Letterkenny’s main street, the new look nightclub incorporates stylish surroundings, quality drinks and funky vibes that will keep you dancing all night. 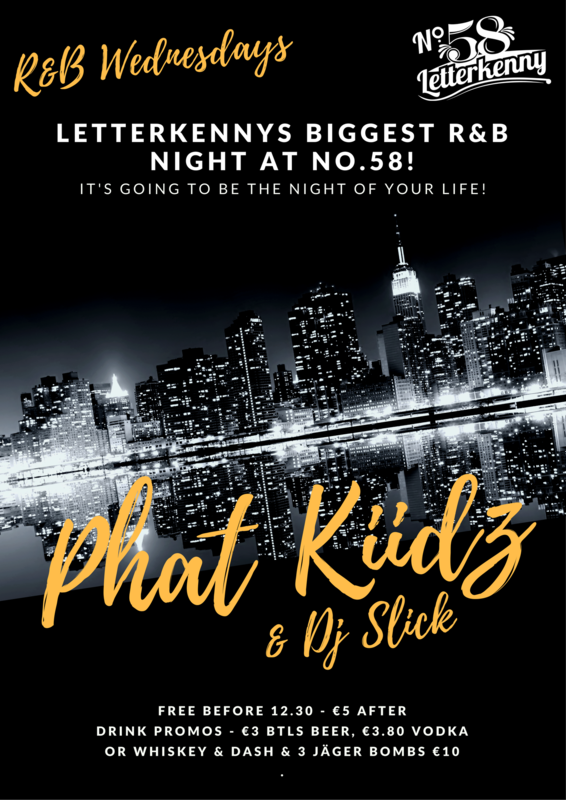 With top of the range sound, lighting and decor, No.58 is a place for glamorous nightlife in Letterkenny and you will be guaranteed and unforgettable night. Quality Drinks and Funky Beats! Every Monday, Wednesday & Saturday Night. Book today for Birthdays, Hens & Stags or any other party occasion. Thinking about having your stag party in Letterkenny? Well, you’re thinking in the right direction. 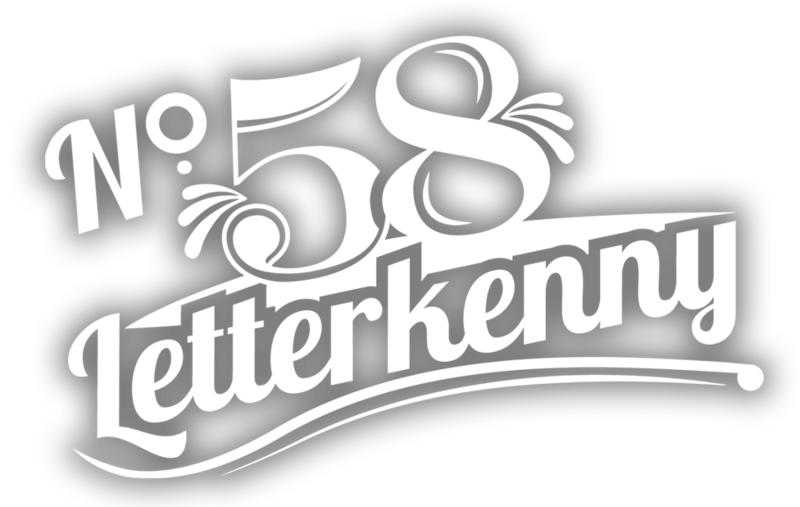 Letterkenny is an energetic town with plenty of activities to keep you and your stag party busy all weekend. Looking to book a Hen Party in Letterkenny? We have some great packages for your special Hen night in Letterkenny. No.58 and The Central Bar offer everything you need to cater for your group. 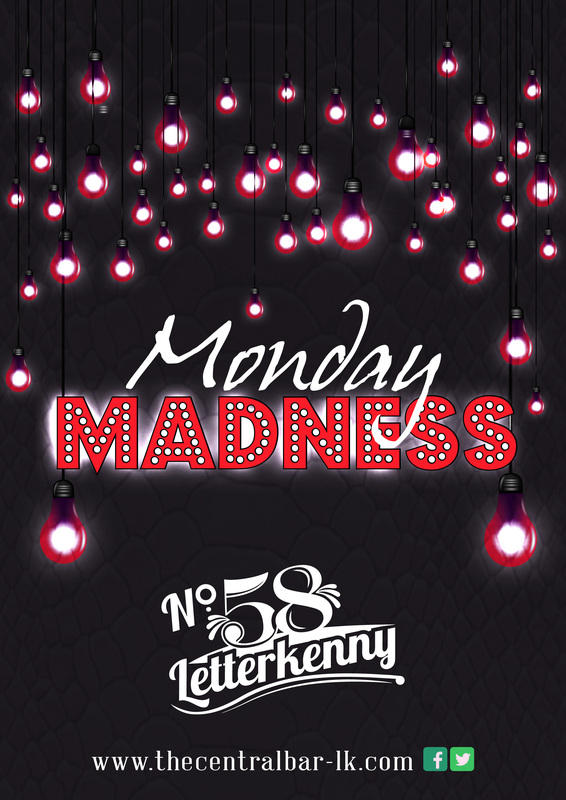 Celebrate your Birthday in style here at No.58 and enjoy some VIP treatment by booking one of our special Birthday packages to guarantee a great night out in Letterkenny.